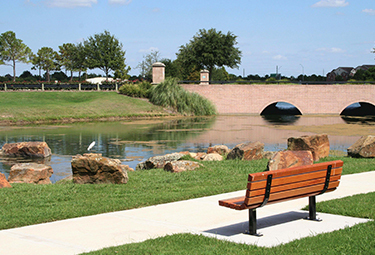 Cinco Ranch is located approximately 30 miles west of downtown Houston and has become home to about 12,000 families. 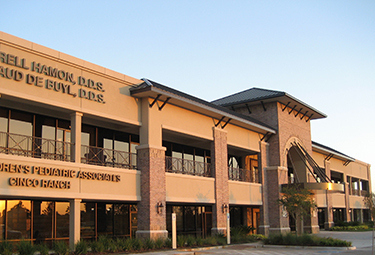 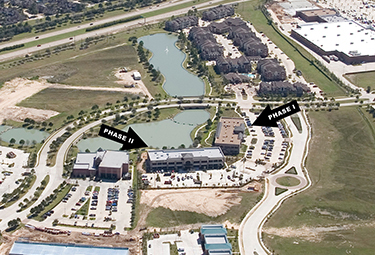 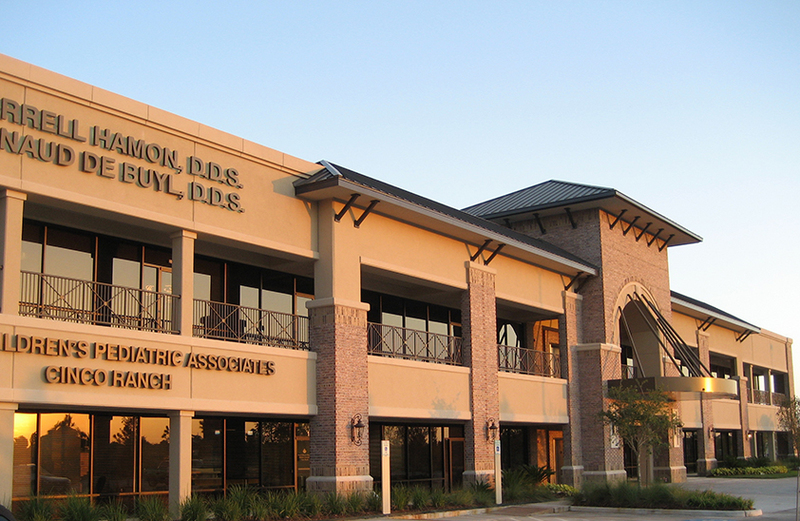 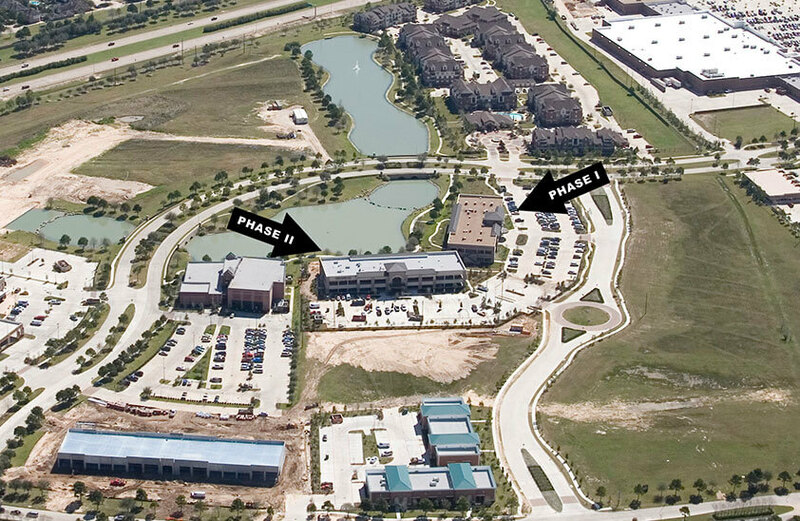 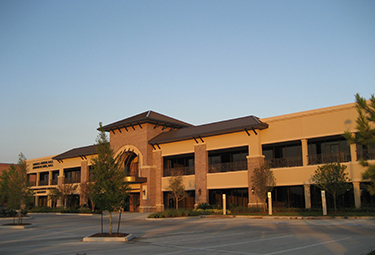 The community has highly rated schools, parks, golf course, amenities, and more.This projects includes two 30,000 SF medical/professional office buildings, located in the heart of Cinco Ranch. 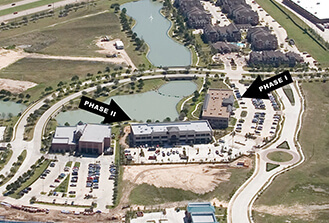 Phase II is currently operating at 100% lease. 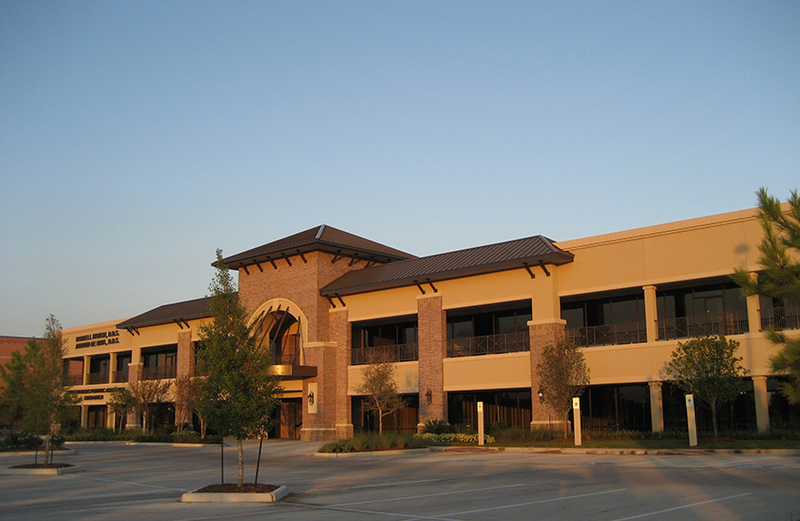 Phase I has 2,700 SF available for lease in a second generation space. 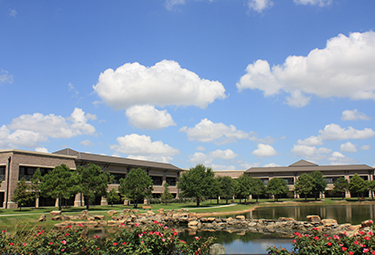 The two-story buildings have breezy, open balconies and serene lake front views. 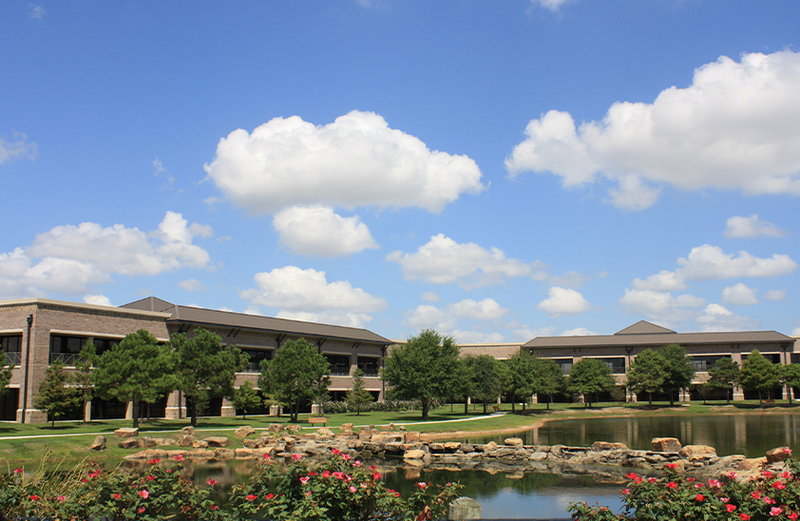 There is lush landscaping with ample parking, and office-front signage is included. 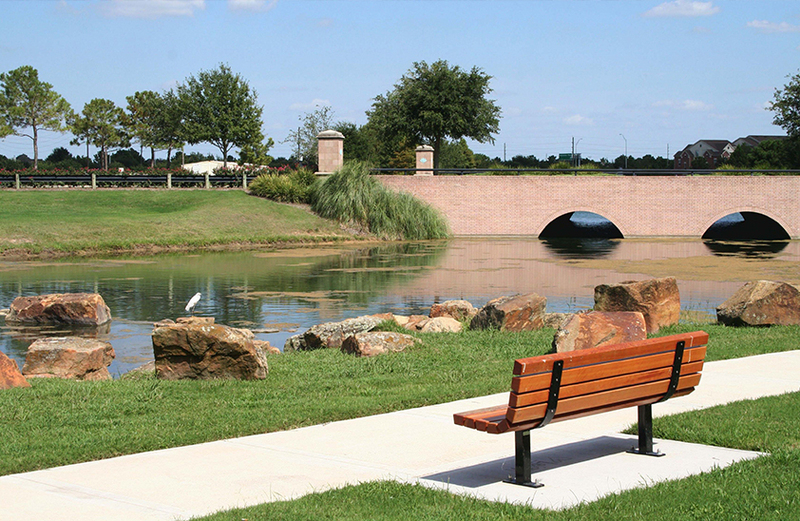 The relaxing lakeside setting is ideal for outdoor meetings and leisurely work breaks. 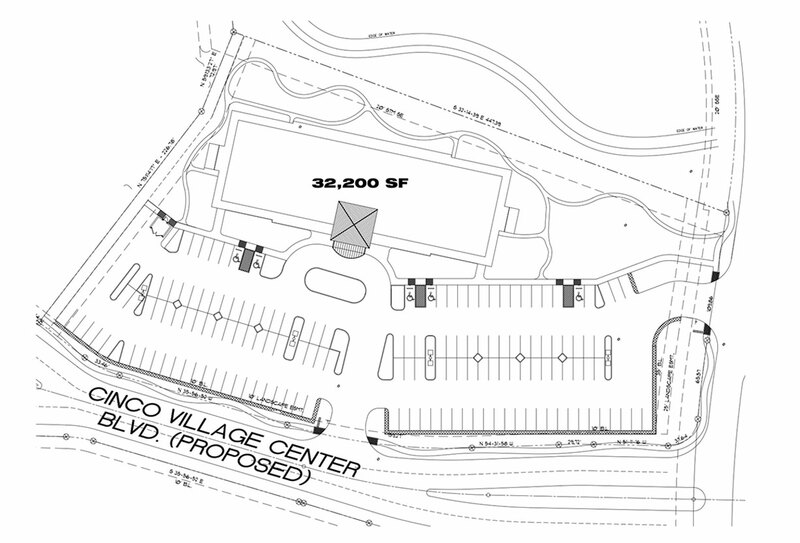 24022 & 23922 Cinco Village Center Blvd.